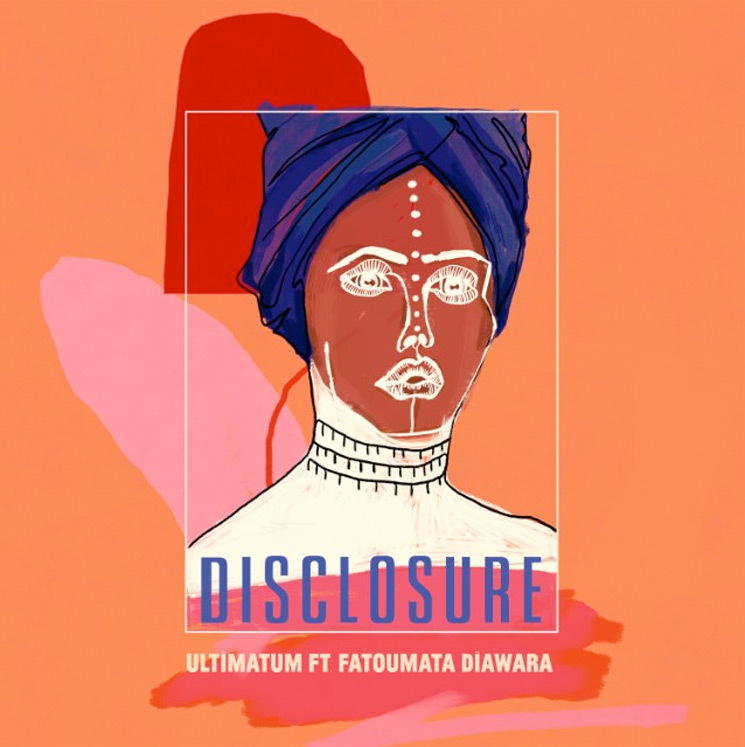 Disclosure have emerged with a new track called "Ultimatum," complete with a special guest named Fatoumata Diawara. "Sorry it's been a while — we have been missing you all immensely, so we wanted to share with you something we've been working on now the sun is shining and the trees are green," Guy and Howard Lawrence wrote in a statement. "A few months ago, we stumbled across an amazing female vocalist named Fatoumata Diawara. While digging through her discography we discovered this beautiful sample and started messing around, having fun and experimenting with it." You can hear "Ultimatum," as well as an edit, for yourself below. The song marks the first we've heard from Disclosure since the UK duo's 2016 EP Moog for Love, meaning their last proper full-length remains 2015's Caracal. The pair have said they are busy working on their Caracal follow-up, and while there are so far no new album details, "Ultimatum" may just be our first taste of the upcoming LP.